The International Parking Institute joined real estate professionals at the Urban Land Institute Washington Real Estate Conference to address parking, mobility, and the future of transportation earlier this week. Moderated by IPI Chair Roamy Valera, CAPP, panelists included Jeff Farner, Deputy Director of Planning and Zoning, City of Alexandria; Omar Abdul-Baki, Galena Capital Partners; and Stephen Rebora, CEO, Desman. The session addressed the critical impacts of parking requirements, which can raise the cost of construction, limit denser projects, and drive growth to the suburbs. 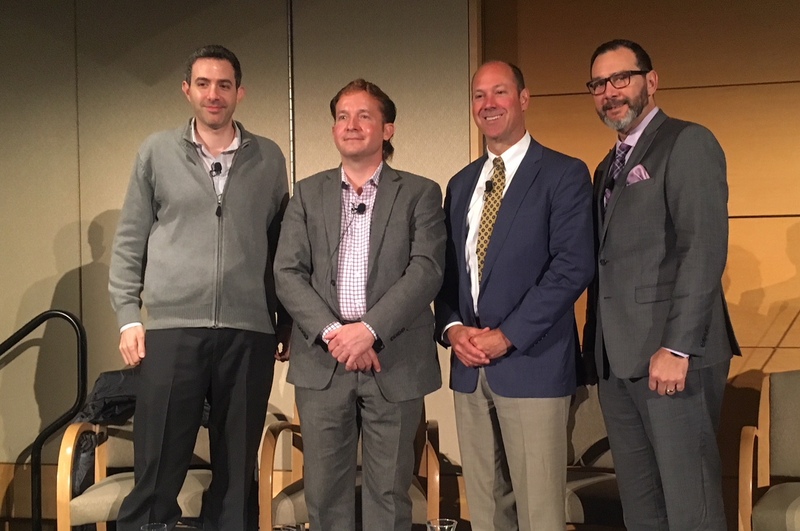 Panelists discussed how emerging technologies like autonomous vehicles and ridesourcing can be game changers, further reducing parking demand and costs. 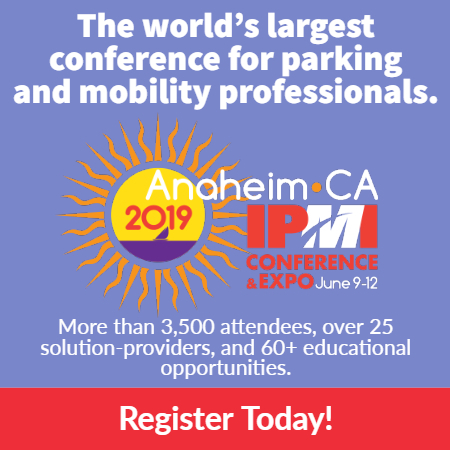 With a specific focus on adaptive reuse, sustainability, Parksmart, and mechanical and robotic parking, the speakers delved into how to meet parking requirements and build more creative projects. Now in its 21st year, the ULI Washington Real Estate Trends Conference is a premier real estate event in the Washington region. The event focused on real estate and land use trends in the Washington, DC region, and beyond.